LocalBitcoins is one of the best-known peer-to-peer marketplaces for bitcoin trading. The website links buyers to sellers, and claims over 1,000,000 registered users from 249 countries. LocalBitcoins provides an alternative to major bitcoin exchanges such as Binance and Kraken. It accepts over 60 different payment methods. You can buy bitcoin either online or in-person using LocalBitcoins. On LocalBitcoins, you will be trading with people you may not know and trust. To stop the seller from just taking your money after you have paid, LocalBitcoins puts the amount of bitcoin being sold in escrow. If the seller doesn’t release your coins after receiving your money, LocalBitcoins will. This escrow feature is the default for online trades but not for local trades, where you meet someone face-to-face. LocalBitcoins offers many different payment methods, but you may not be able to buy bitcoin using some of these methods. Some payment methods are riskier for sellers than others. As mentioned in the BMJ article on buying bitcoin with Venmo, our team could not find a seller who would accept Venmo. Payment methods on LocalBitcoins are grouped into three levels based on risk. High-risk methods are easy to reverse and risky for the seller, while low-risk methods are harder to undo and less risky for the seller. If you choose to buy bitcoin in person, you also will face additional risks. Think about it; you do not know the seller, but the seller knows that you are carrying a certain amount of cash. The seller could try to rob you. To reduce this risk, meet in a public place (such as a coffee shop) during the daytime. 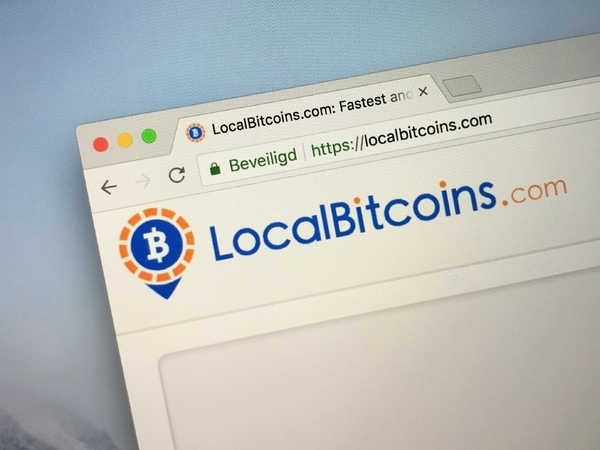 Check to make sure you have a secure connection, and that this is the actual LocalBitcoins website, and not a fake version set up by scammers. If you already have a LocalBitcoins account, you can skip this step. Remember, if you choose a riskier method like PayPal, you will probably have to pay more. The escrow feature reduces your risk, but it does not eliminate it. There are two numbers next to the seller’s name; the first is the number of confirmed trades, and the second is the feedback score. Let’s go with the first one. He has 1,000 confirmed transactions and a 100% feedback score. Click on the offer and also look at the trade limits and payment window (how long you have to get them the money). You can buy between $150 and $6,994 worth of bitcoin from this user, and you have four and a half hours to get him the money. Type in the amount you want to buy, and send the trade request. After the deal closes, check to make sure the coins have been added to your LocalBitcoins wallet. You may want to move the coins to a hardware or paper wallet for added security. If you run into trouble, you can report fraud to LocalBitcoins or try to get the payment reversed. Before you decide to buy bitcoin, you may want to learn more about digital currencies. 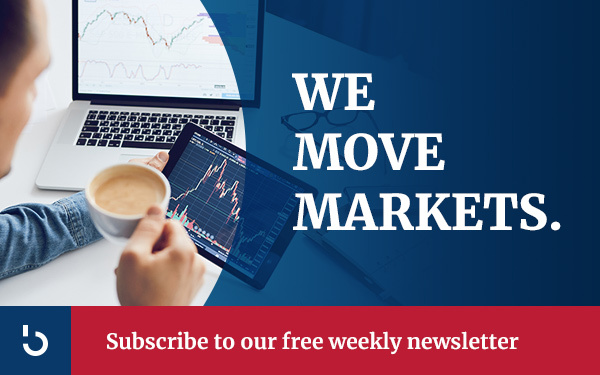 For regular updates, subscribe to the Bitcoin Market Journal newsletter today!